Mine Is Jesus | He holds my world in His hands. 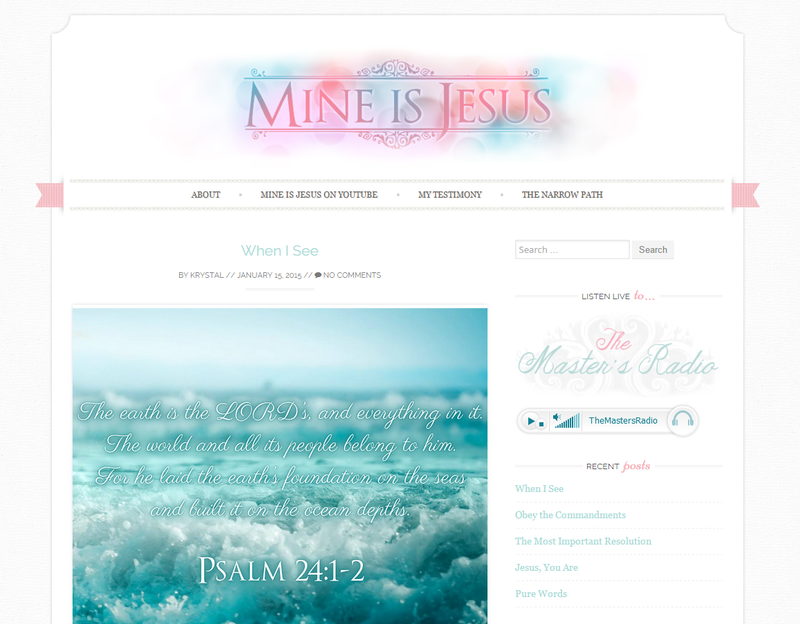 The Mine is Jesus blog is now at a new location. You can find the new site here. The wordpress.com blog will no longer be actively updated, so if you’re one of the people who’ve been following my blog and you want to keep receiving updates when new posts are made on the new site, including new poems, devotions, etc that I’ve written, please pay a visit to the new site and use the subscription box to receive updates via email. Thank you for taking the time to read my blog, I pray the posts have been a blessing. The love of Jesus is great, and so is the power of His blood to cleanse us, but we must love Him the way He wants us to love Him…with wholeheartedness and obedience. He has called us to be holy as He is holy, and perfect as He is perfect. We are therefore to strive to do exactly that with all our heart…even though we fail sometimes, we must not use God’s grace as an excuse to keep doing things that He hates. We need to honestly ask Him to help us root out and be rid of anything in us that is unlike Him, not merely ask Him to forgive it or cover it. If there’s anything in us that is unlike Him…knowing it should bother us enough that we want to be rid of it anyway, if we truly love Him. Those who say they live in God should live their lives as Jesus did. and all his works are done in truth. of the LORD is pure, enlightening the eyes. God’s way is perfect. All the LORD’s promises prove true. perfecting holiness out of reverence for God. For I command you this day to love the LORD your God and to keep His commands, decrees, and regulations by walking in his ways. If you do this, you will live and multiply, and the LORD your God will bless you and the land you are about to enter and occupy. But if your heart turns away and you refuse to listen, and if you are drawn away to serve and worship other gods, then I warn you now that you will certainly be destroyed. You will not live a long, good life in the land you are crossing the Jordan to occupy. Thou art with me! What a comfort! With Your rod, You chasten me, as a dear son you receive, disciplining me with Your loving hand. O may I joyfully accept your correction, knowing it is a sign of Your great love, and it is for my good. With Your staff You guide me in the way I should go. What rest there is, what perfect peace, in this sweet communion with You. And yet, more wonderful still is all this with the assurance of Your promise never to leave nor forsake me. 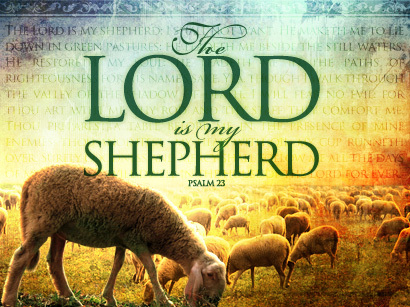 O Lord, what a delight to be a sheep in Your pasture, to be shepherded by the King of kings and Lord of lords. May I be ever attentive and obedient to You, and take my delight in doing Your will and bringing You glory. Yea, though I walk through the valley of the shadow of death, I do not walk alone, Thou art with me. And because You are with me, I will fear no evil. Though I may be wounded on the journey, Thou wilt heal me. Though Satan may tempt me to doubt, I have no need to, for You are faithful to every word, and though I may not see every detail of Your great plan, I will trust You, for You know best, You are always faithful, and it is my joy to follow You. O Lord, remind us what our priorities ought to be. Let us look at the world in the light of eternity. What You accomplished at Calvary. When rising from the grave, death was overcome. Who rose again and conquered death. How could it be that He loves me so? My all to Jesus truly I owe. 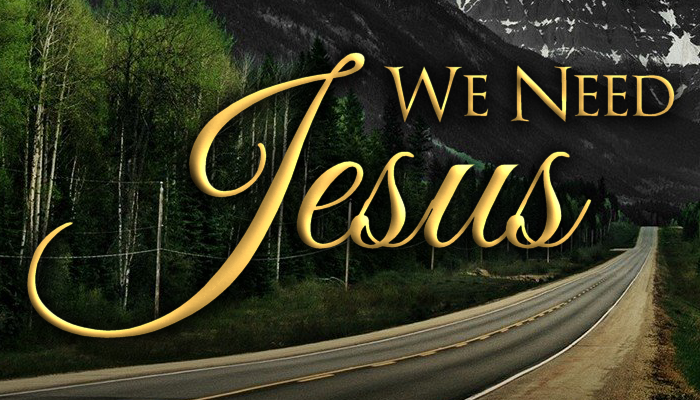 Do you really only have to “believe on the name of Jesus”? Is obedience optional? What does the Bible say about these matters? Belief and obedience go hand in hand. You say you have faith, for you believe that there is one God. Good for you! Even the demons believe this, and they tremble in terror. How foolish! Can’t you see that faith without good deeds is useless? Don’t you remember that our ancestor Abraham was shown to be right with God by his actions when he offered his son Isaac on the altar? You see, his faith and his actions worked together. 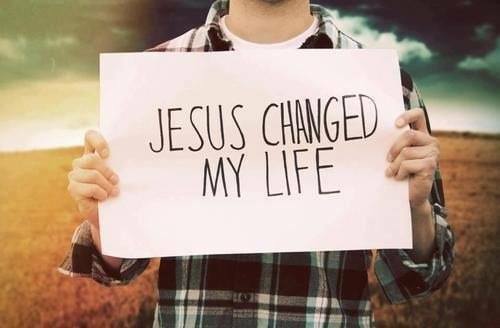 His actions made his faith complete. And so it happened just as the Scriptures say: “Abraham believed God, and God counted him as righteous because of his faith.” He was even called the friend of God. So you see, we are shown to be right with God by what we do, not by faith alone. Rahab the prostitute is another example. She was shown to be right with God by her actions when she hid those messengers and sent them safely away by a different road. Just as the body is dead without breath, so also faith is dead without good works. Jesus’ own words in the 14th chapter of John make it clear. Jesus replied, “All who love Me will do what I say. My Father will love them, and we will come and make our home with each of them. Anyone who doesn’t love Me will not obey Me. And remember, My words are not My own. What I am telling you is from the Father who sent Me. There are other instances in the New Testament that also point to obedience as being an imperative part of the Christian life. In this way, God qualified Him [Jesus] as a perfect High Priest, and He became the source of eternal salvation for all those who obey Him. For it makes no difference whether or not a man has been circumcised. The important thing is to keep God’s commandments. And for those who think by preaching repentance and obedience to Christ, we aren’t somehow “loving enough,” what does the Bible say? 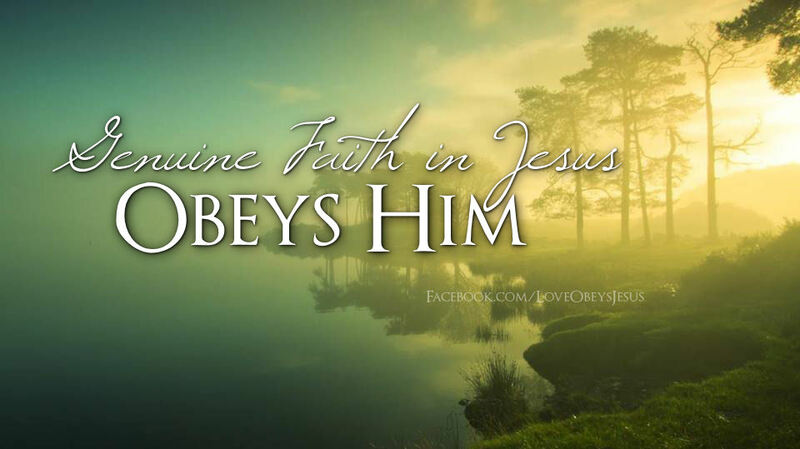 We know we love God’s children if we love God and obey His commandments. Loving God means keeping His commandments, and His commandments are not burdensome. 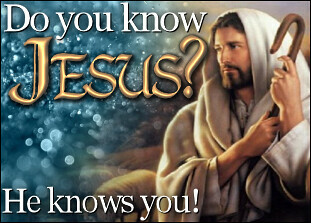 And we can be sure that we know Him if we obey His commandments. If someone claims, “I know God,” but doesn’t obey God’s commandments, that person is a liar and is not living in the truth. But those who obey God’s word truly show how completely they love Him. That is how we know we are living in Him.